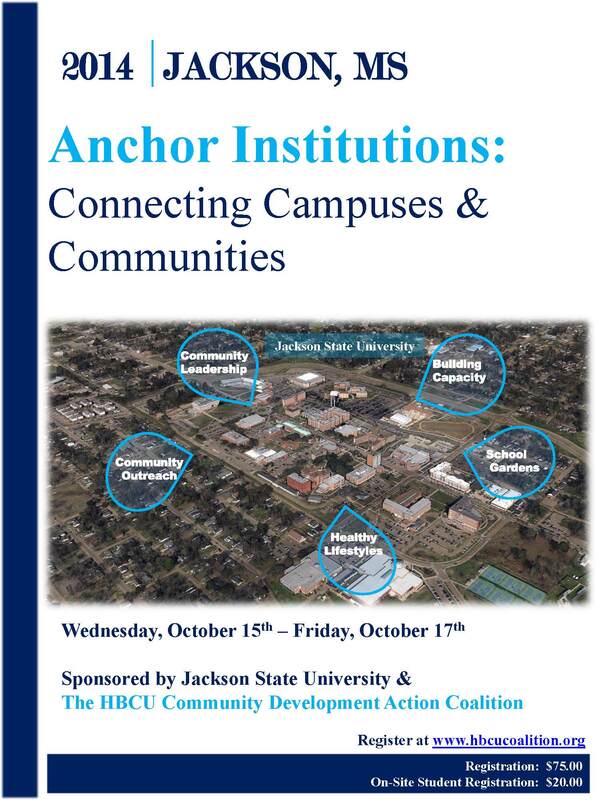 This unique regional conference will feature campus and community transformation projects; highlight how to build healthy communities; and will provide examples of public and private partnerships that work. The conference will also offer a forum to discuss strategies and share information and perspectives on how institutions of higher education can utilize their skills, intellectual capital and other resources to stabilize and strengthen our urban and rural communities. Finally, this conference will provide opportunities to network, and establish contacts and partnerships with potential funding agencies and investors. To view the agenda, please click on the link below. To register for the conference please click on the link below. For more information contact the Center for University-Based Development at 601-979-5828.
essay question, “How will the scholarship money help you. Yes China may not be the most exciting topic, but because it is narrow and specific you are more likely to pay attention and take in more information rather than listening to someone speaking about the entire world. The well-marked tendency among modern English essayists towards greater logical regularity and consistency of structure is only one among many other signs of the evolution of the literary type of English essay writing in response to changing conditions.